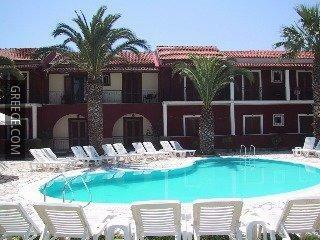 The Pavlos Apartments offers comfortable apartments, equipped to fit the requirements of any traveller. 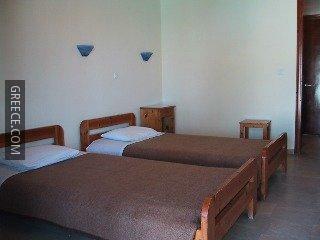 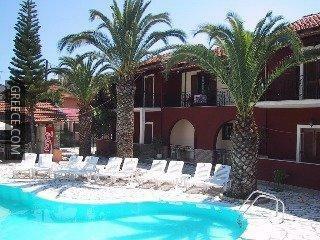 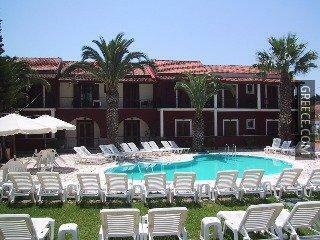 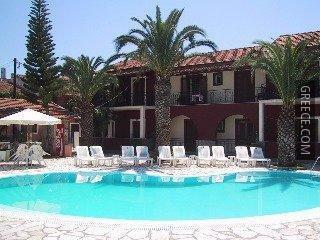 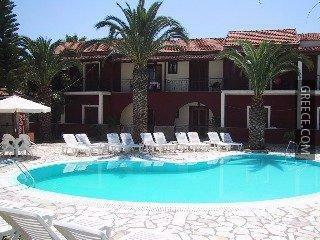 The Pavlos Apartments is within a five minute walk of Cavos Beach. 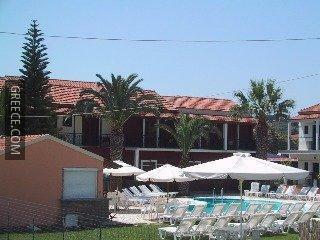 Corfu International Airport is a 55 minute drive away.